I had a wonderful Mother’s day with my whole family. I was gifted (by my husband) a, wait for it, SCOOTER! Yup, an adult size scooter. It’s pretty awesome. I tested it out for a little while before heading out to my mom’s house. I almost fell, but gained control and hopped back on it. I can’t wait to scoot some more with my girls and my hubby. It’s an unconventional gift, but it sure beats receiving a vacuum or blender. 🙂 I was also gifted a beautiful MOM necklace from http://www.lisaleonardonline.com/mama-necklace-P187C104.aspx. by my hubby and my girls. All and all, I had a great day. 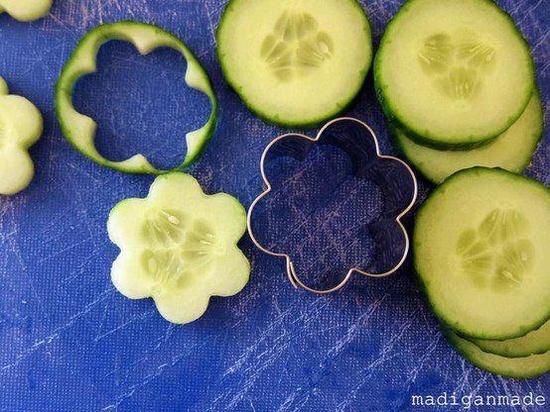 Changing subjects so the title of this post makes sense, I came across this pin on Pinterest. 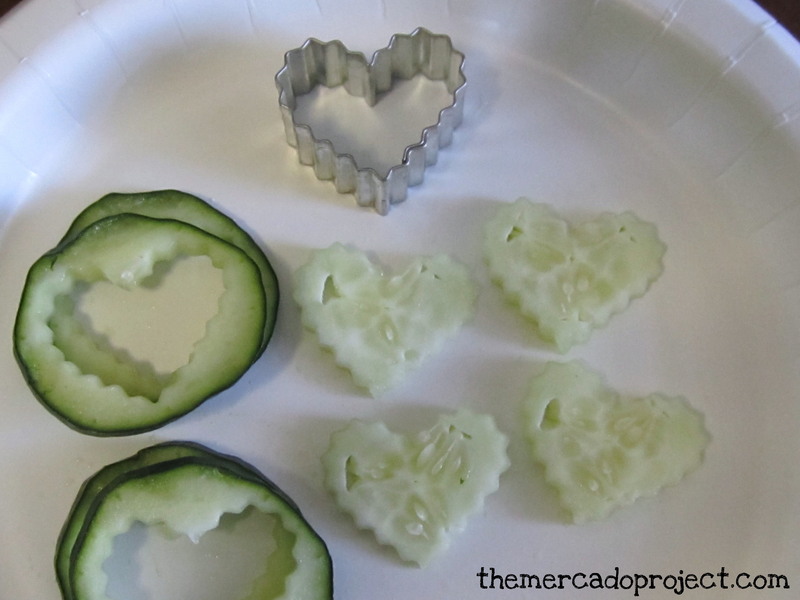 My daughter loves cucumbers and I have a small heart shape cookie cutter so of course after seeing this idea, I had to try it out! 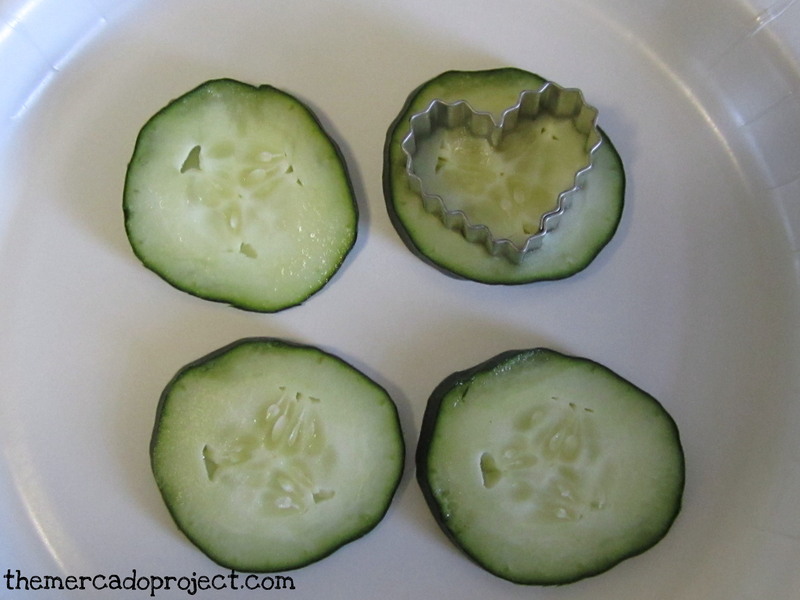 As soon as I did it, I showed my daughter and she gasped at seeing the heart-shaped cucumbers. The next day after school, she told me that her friends loved them as well and were asking her who made them, at which she proudly said, “my mom!” Thank u to whoever came up with this idea. I know it’s not rocket science, but it’s cute and it made my little girl happy and it’s those little things that count the most for me.